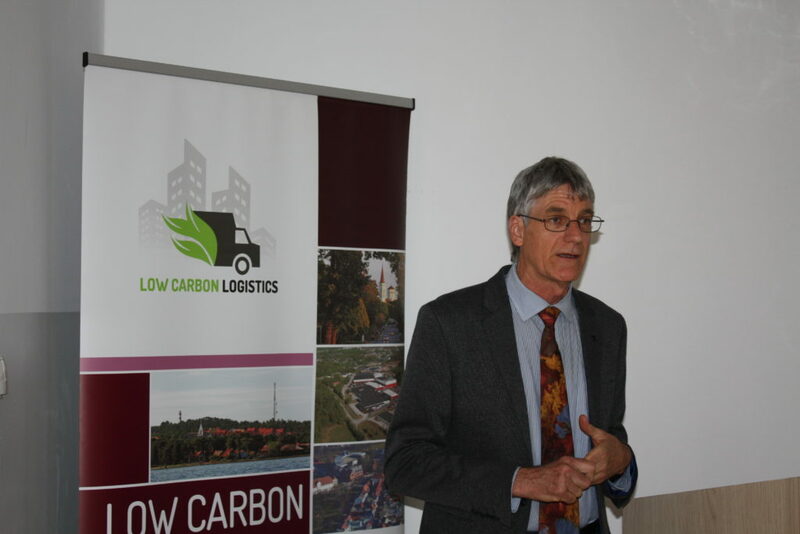 A fifth Partner meeting of LCL Project took place on 12 September 2018 in Szczecin, Poland. 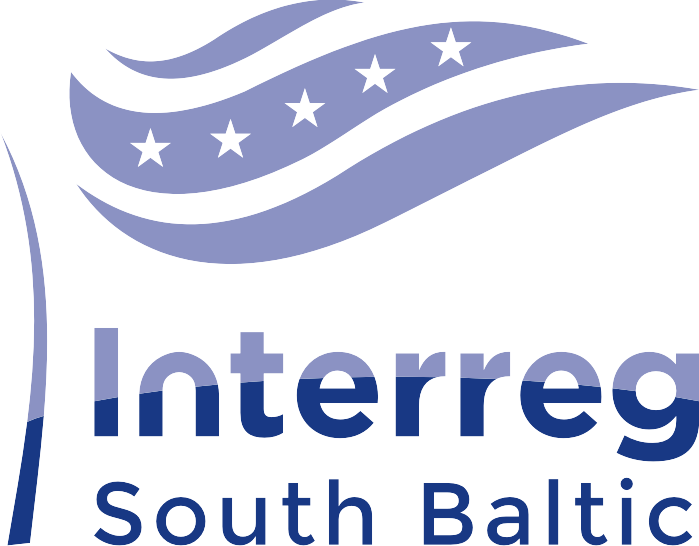 The meeting was hosted by Maritime University of Szczecin. All partners presented the progress and challenges in their part of LCL ideas implementation. First results obtained in the pilot cities are really encouraging! 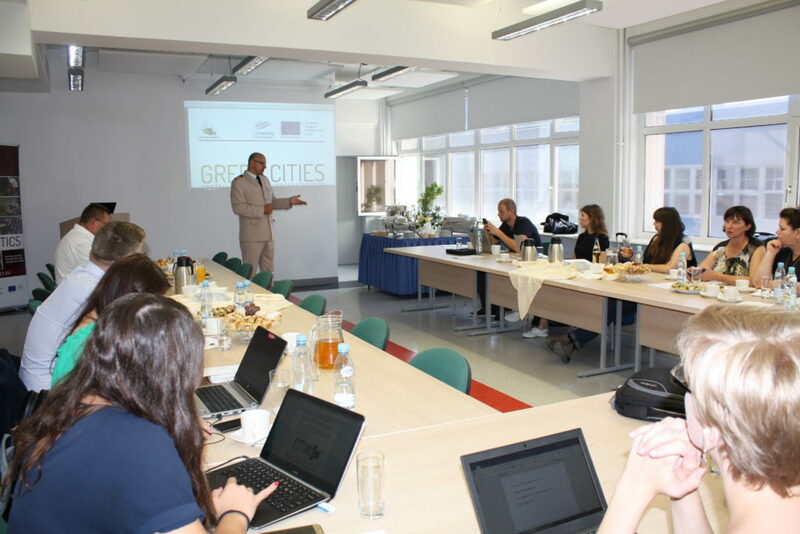 It was a great opportunity to discuss current issues and plans for future actions for the whole LCL project as well as the International Expert Team. It was a great pleasure to welcome our new project manager Torun Israelsson! There was also a scientific point on the Agenda. 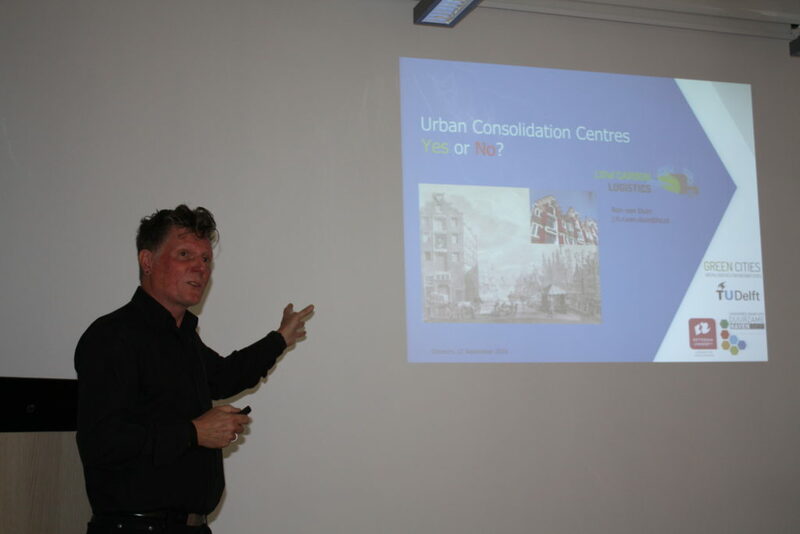 Prof Russell G. Thompson from University of Melbourne and Ron van Duin from Delft University of Technology led workshops concerning the new challenges for city logistics and possible ways of running Urban Consolidation Centre.